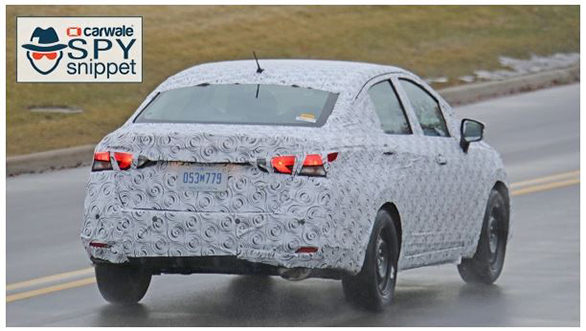 Next-Gen Nissan Sunny sedan spotted on test - India bound? Nissan Sunny debuted in the Indian market back in 2011. 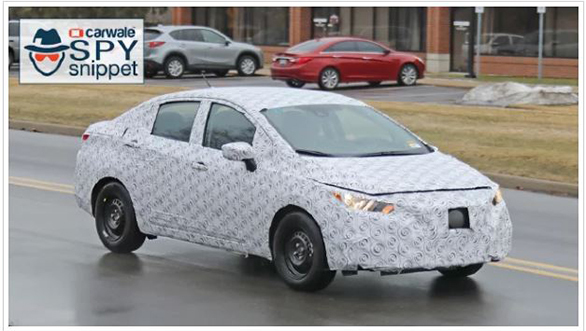 Eight years down the line, Nissan has been spotted testing the next generation of their Sunny sedan in the United States of America. The test mule of the Nissan Sunny was heavily camouflaged, however, the styling on the upcoming car could be inspired by Nissan V-Motion design philosophy. The fascia could sport a new V-shaped grille with wraparound headlamps. 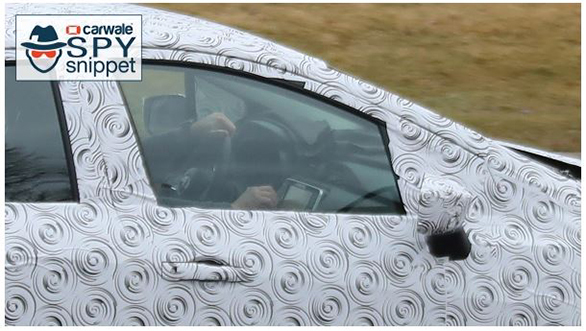 The camouflage could be cloaking aggressively styled bumpers and strong styling lines on the sides. The cabin is expected to have higher quality plastics laid out in a manner seen in the recently launched Nissan Kicks. The Japanese carmaker is expected to make up the in-car experience and would offer features to be at par with its Korean and European rivals. On the mechanical front, the car expected to be based on a new platform and would have engines seen in the Nissan Kicks. The petrol variant of the sedan is likely to get HK4 petrol engine that displaces 1500cc and produces 106PS at 5600rpm and 142Nm at 4000rpm. The diesel variant is expected to carry the 1.5-litre K9K diesel engine that produces 110PS at 3850rpm and 240Nm of torque at 1750rpm. The engines are expected to be revised to meet the upcoming emission regulations. The next-gen Sunny should be introduced in the international market by the end of 2019 and is expected to land in the Indian market by early 2020. Currently, the Nissan Sunny is priced between Rs 6.99 lakh and Rs 9.33 lakh ex-showroom. The next generation Nissan Sunny will be priced Rs 50,000 above the current car across all variants. The car competes with the Hyundai Verna, Volkswagen Vento, Skoda Rapid and the Maruti Suzuki Ciaz.